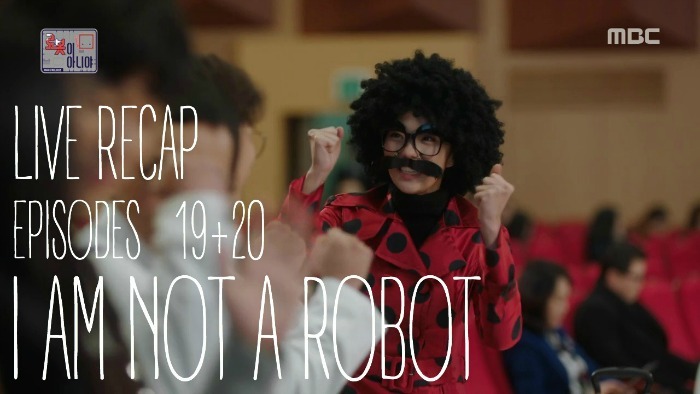 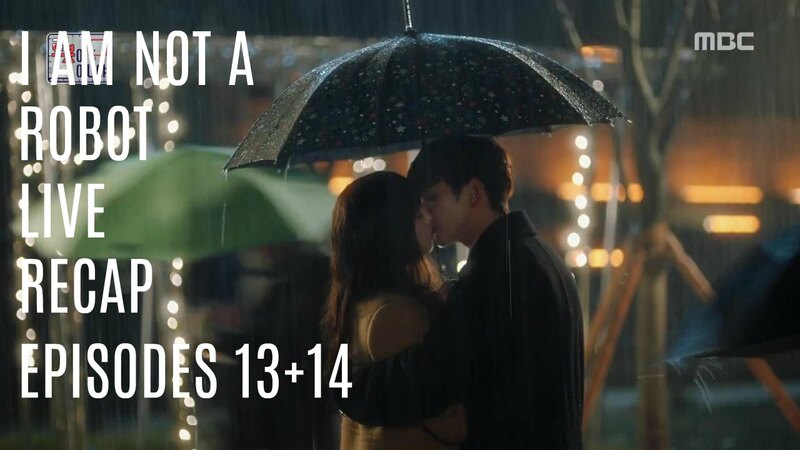 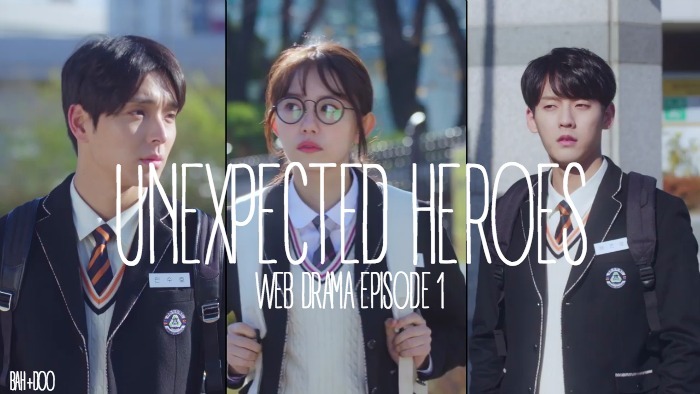 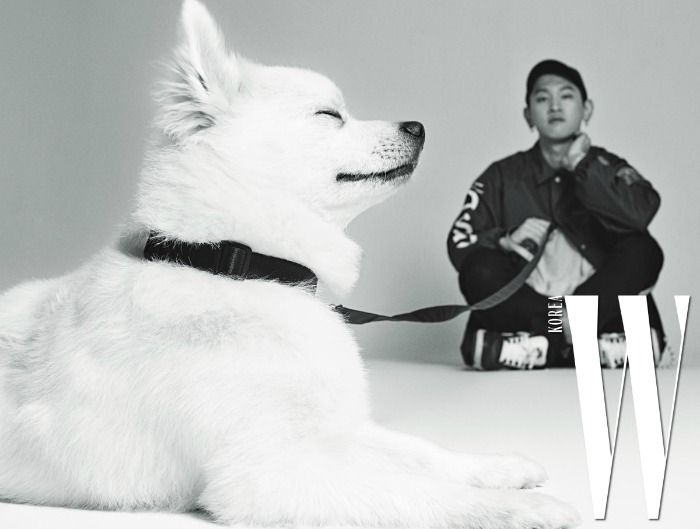 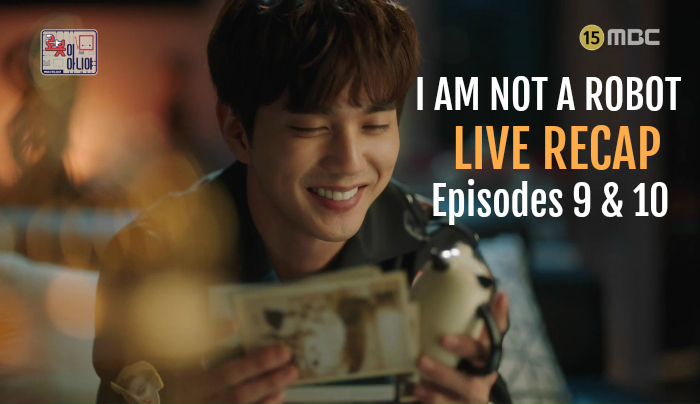 Here is the live recap for I am Not a Robot Episodes 13&14! 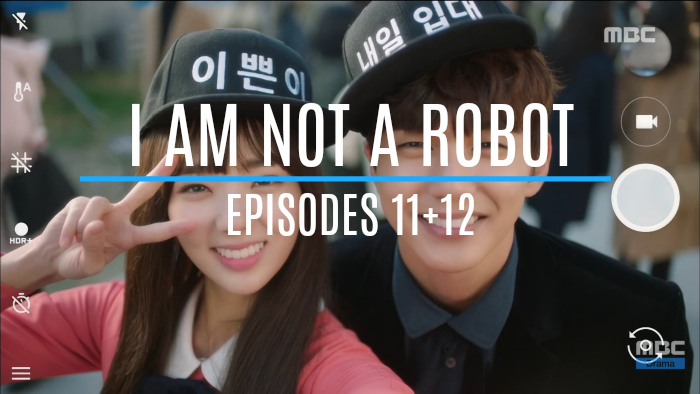 Here is the live recap for I am Not a Robot Episodes 11&12. 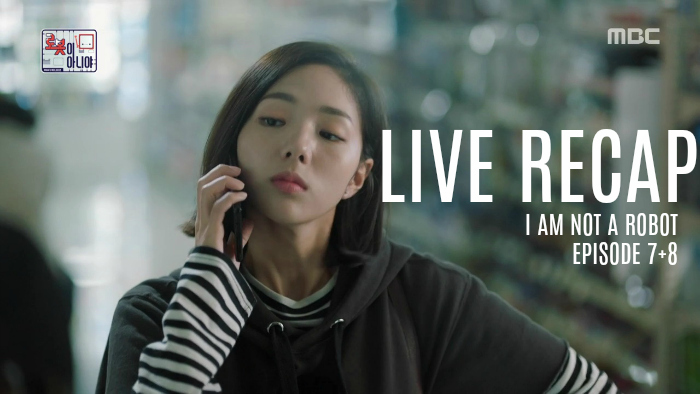 Let’s see how delicious this warrior meal is about to be! 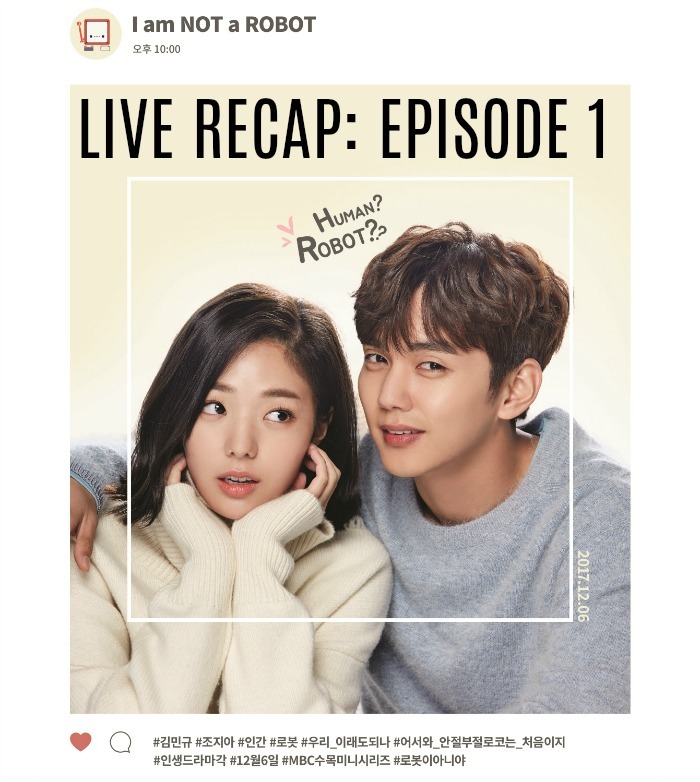 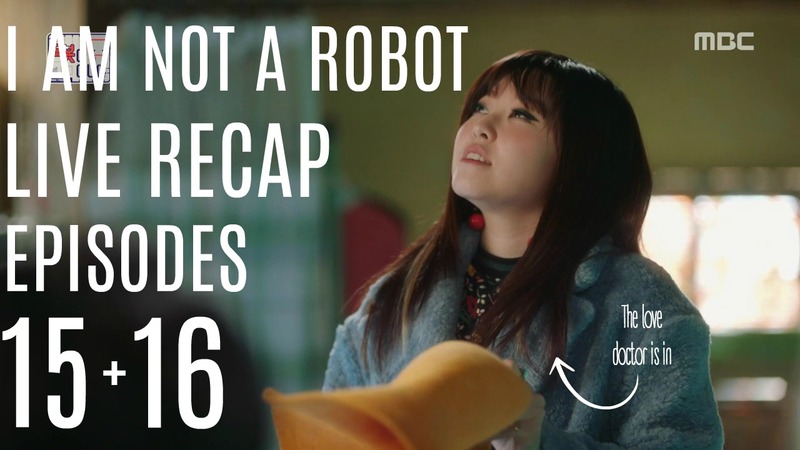 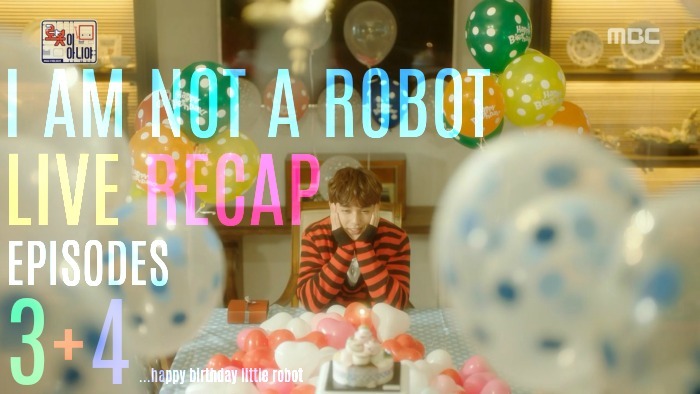 Here is the live recap for episodes 5 and 6 of I Am Not A Robot! 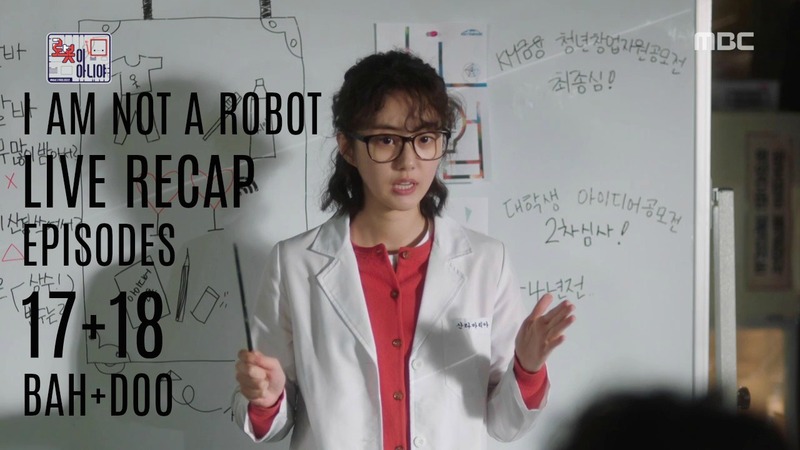 I’m ready to see how that curry interrupts our scientists plans.